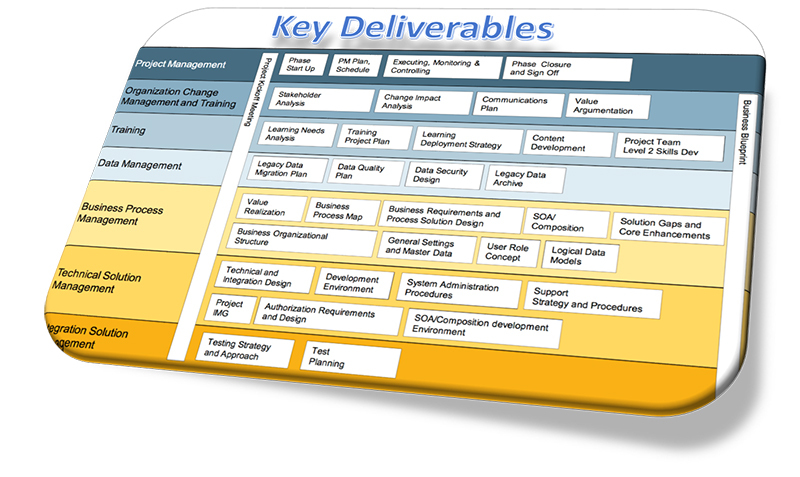 In our last blog, we discussed the roadmap to a successful new product development effort. Here we will review things to do to improve your chance for success and to achieve the key deliverables. One of the strategies worth reviewing at the outset is whether your process specifies a “Waterfall” or “Cascade” methodology, or an “Agile” methodology. The Waterfall method tends to be a more traditional process, all tasks are defined and then sequenced with the necessary handoffs of information throughout. This type of process is most effectively used where substantial non-recurring expense (NRE) is likely for hard assets. Examples of these would be tooling for a die-cast or plastic enclosure; customer software that is needed for the development; test stations; or printed circuit / wiring boards (PCB / PWB). Procurement of long-lead material is also a situation whereby the final requirements are understood and commitment of cash is needed. The Ag ile methodology is often used in software or IT development projects. This consists of a defined but relatively short period of time (2 weeks, perhaps) where the development team goes all out with the effort even without having ALL of the final and firm requirements detailed out. This work is then reviewed in a “scrum” where the entire project team and customer representatives (marketing or OEM customer) participate to determine what they like and dislike. One of the advantages of this approach is many risks can be identified and mitigated much earlier in the process, both reducing rework in later phases and ensuring project success. A disadvantage can be in the “hardware” world examples cited earlier. Rapid prototyping and 3-D printing can be used to assist in an Agile environment for hardware, although costs might be higher. Still, where time-to-market is a top priority, this can be an effective strategy. Obtaining feedback of the interim product through prototypes during the development phase can be extremely helpful. This ensures the form and function of the product match the customer / market need and further enhance probability of acceptance once launched. Product changes that come out of this review of course need to be managed through the formal change control process of your PM methodology. Monitoring of the process and using the gate review technique specified last post assures there are no surprises. Should at any time the incremental ROI for the remaining effort turns unacceptable, or technical feasibility is no longer possible, the entire project should be examined and an understanding of what went wrong should be developed. While often viewed as an unacceptable alternative, it should always remain an option to terminate all efforts when business or technical factors dictate. A product that can be built reliably and profitably in the volume the market demands. A complete documentation package that Manufacturing and suppliers can follow easily. A complete historical package of the project for future reference. Any lessons learned during the project. Look for more of the internal mechanics of the new product introduction process such as impacts and KPIs in our next blog.